Laughing Frog Yoga offers prenatal yoga classes at our beautiful westside studio, conveniently located to serve the Brentwood, Santa Monica, and West Los Angeles communities. 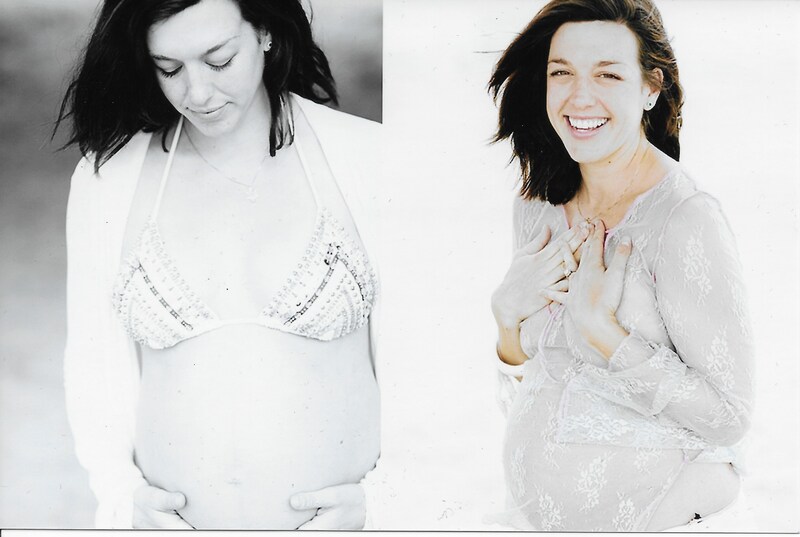 Please contact us if you’d like to schedule a private prenatal yoga class. We offer the first private class by donation. Private sessions can be held at our studio or in your home if you’d prefer. We have plenty of free parking on-site. 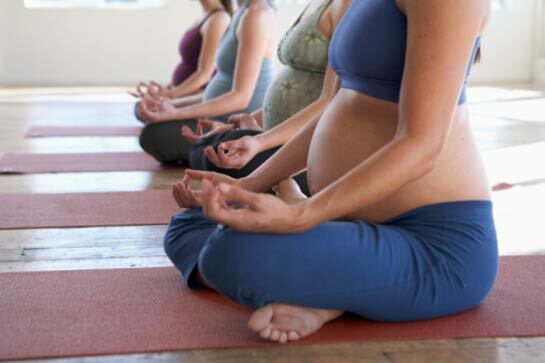 Our Prenatal yoga classes are catered toward pregnant and new mothers. We focus on pelvic breath work and lower-body stability/strengthening whilst being mindful of the relaxin hormone that can make us extra flexible and avoiding core work that may overstretch the abdominals. All poses are safe for mother and baby, effective for labor, and assist with recovery after labor. Currently a mother of 2 children, ages 7 and 4 Annalisa has completed her 500-hour yoga teacher training and Prenatal/Postnatal training program at Yogaworks. Pregnancy and birth became a passion during Annalisa’s first pregnancy as she educated herself about the process of labor and delivery and armed herself with all of the information she needed to go into labor with understanding and without fear. As a lover of fitness, she takes the post-partum recovery period seriously and empathizes with a new mother making time to help her body heal after the extreme changes it goes through. Annalisa hopes to create a community of expectant and recovering mothers who feel safe in their bodies and empowered in their decision-making as they practice so it may carry over into their labor and recovery, regardless of the type of labor they choose.